Enjoying a new outdoor space. For the past 9 years we have been very fortunate to be able to make use of the amazing outdoor space at a local special school nearby. 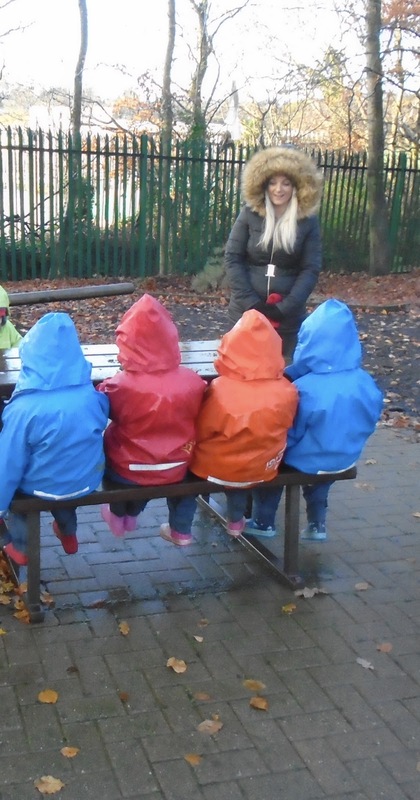 We have been in partnerships with their nursery class a few times as well but this year we are just enjoying visiting the sensory garden and playing with their nursery children. Today all the children got hopped up in their 'rain gear' with hats & gloves and we headed off on a huge yellow bus to have fun in the forest. Lots of mummies came along too to help out. 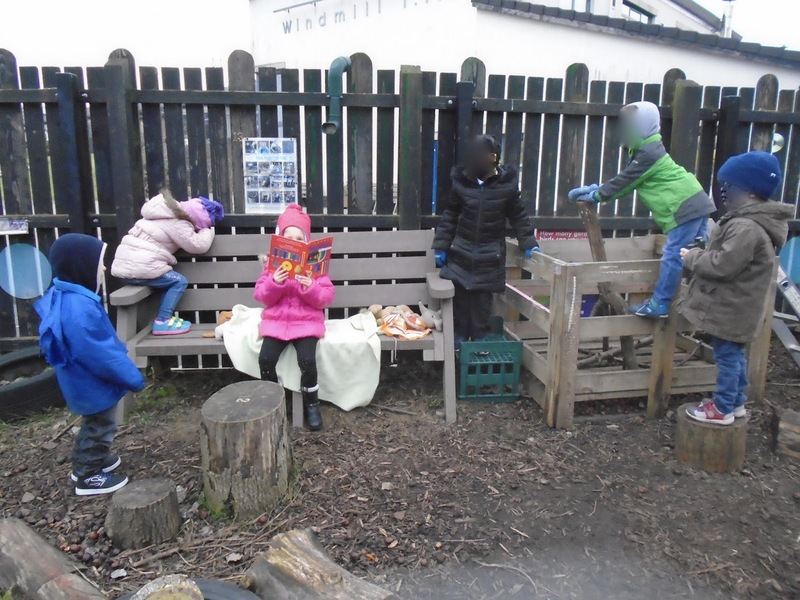 The children had their snack first before going for a walk around the garden to see all the places they could play, then they were able to just explore the site for an hour and some of their new friends from the nursery class in the school joined them. 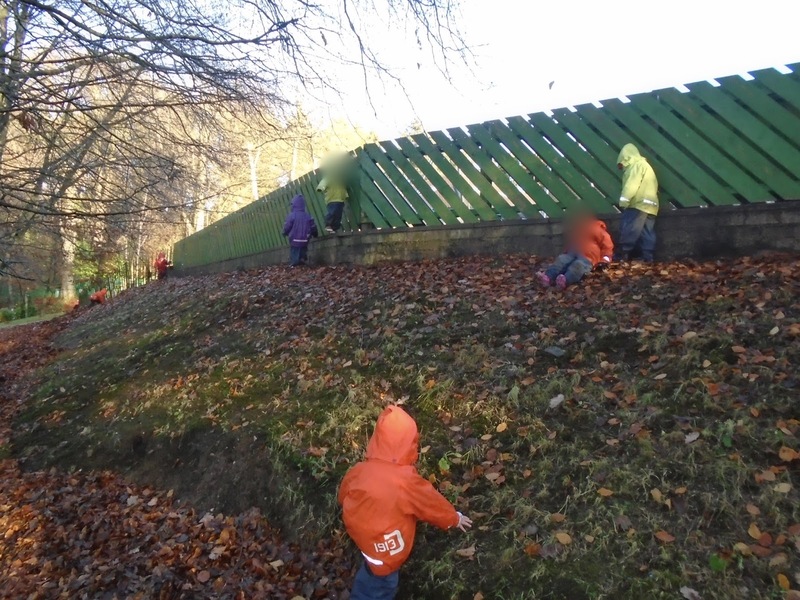 There are lots of oak trees in the space so loads of leaves to enjoy - the children loved climbing up the hill/mountain and some enjoyed rolling or running down it even more. Sometimes they even managed to fly through the air & skid to a stop in the leaves! Some children spent a long time searching for trees to climb and were very pleased to find one or two. When we were leaving all the children asked when they can return to the forest again of more fun. Back at school, the wobbly bridge & hill were declared the best parts of the visit. 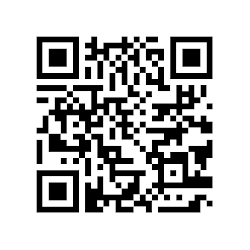 Thanks to all those parents who came along to help out. 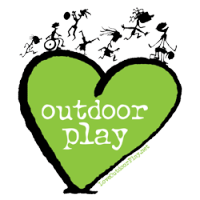 Different types of outdoor play. "I have pink hoop & a pink Bottle Baby"
We had a very short week at school this week as the children came back on a Thursday after almost a full week off for Hallowe'en. As a preschool teacher I'm not a fan of being off that long so early in the school year as it usually means we have a few children unsettled for a week or so after being off again, so soon after having just settled into school. However, it's something we just have to deal with each year and we always hope that the majority of the children are glad to come back and see their new friends and enjoy exploring new resources and activities in the playground and classroom. The weather helped us this week as it was dry and cold - my favourite type of weather, if I am being totally honest. I love it when the playground is dry and the children can sit about on the ground without getting dirty and wet and it so lovely to be able to enjoy all resources without them being covered in dirt - let's be honest in our damp Irish climate most of the time everything is coated in a layer of damp dirt! 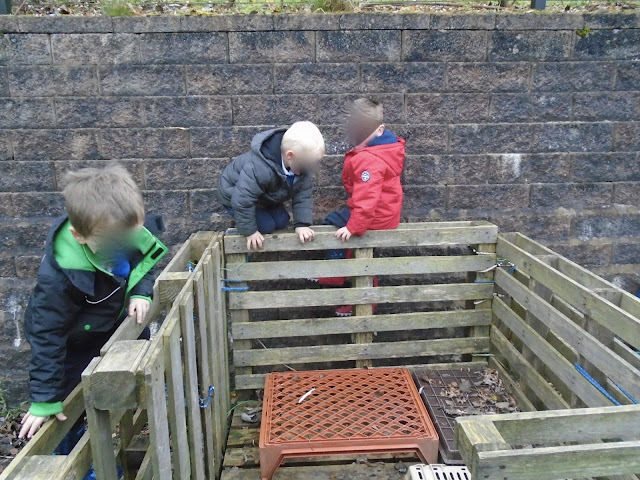 It is always interesting to watch as the children become more confident in the outdoor space and begin to explore more of the resources - it can take weeks for each new class to begin to interact with some of the permanent fixtures and some years they can be ignored altogether unless an adult deliberately creates an invitation to play. The box pallet is perfect for perfecting climbing before moving onto the pallet den. This week it was as if it was the first time some of the children noticed that the pallet house was perfect for climbing on - up until now they have filled it with bread crates and used it as giant communal 'trampoline'. We have a box type pallet in the 'forest area' within the playground that they climb in and out of all the time but up until this week no one had attempted to climb on the one at the back of the playground. The feeling of satisfaction that each child felt upon their ascent to the top to sit with their friends looking over the playground was a sight to behold. 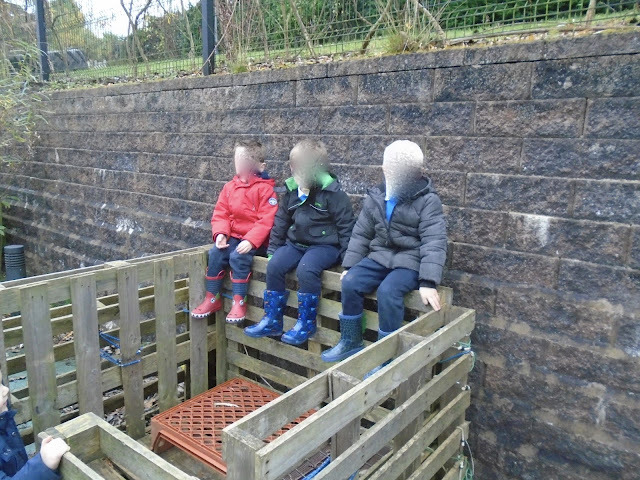 Our playground allows for all types of play, those who want to run about or climb and take part in more robust play can do so but equally there are quiet spaces of those who want to time to sit and read or just 'be'. 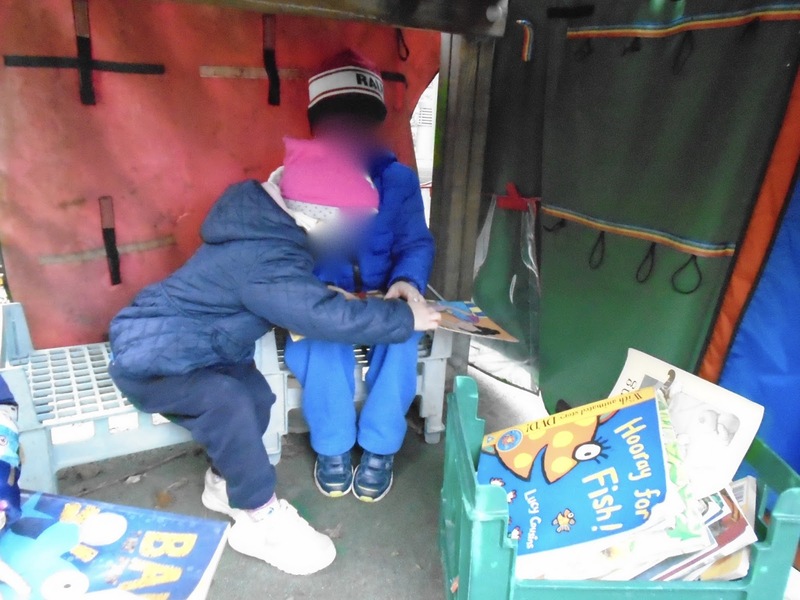 A reading area has been created under the slide with some crates and 'wrap arounds' from Mindstretchers. I moved the large Lego bricks out into the playground this week and the children took full advantage of the large area to spread out and make bigger structures. Just by moving the Lego & turning the crates over a whole new play scenario was created. I find that if resources stay in the same place the children begin to ignore them after a while - it is almost as if they become part of the landscape and are not really seen anymore. So every so often, we'll move the bricks or crates or logs and see what the children will make of them in their new space. And I suppose that's why so many people are now wary of too much fixed equipment in playgrounds.